If you’ve ever been to Google’s Mountain View, Calif. headquarters, also known as the Googleplex, you may have noticed that the area is essentially a collection of low-rise office buildings off of Highway 101. There isn’t a large amount of housing, residential infrastructure or shops close by; which is one of the reasons why Google has an expansive cafeteria, gym, and even childcare options on-premises. Furthermore, there is little to no public transportation available nearby, which is why Google provides luxury buses with wi-fi to employees commuting from San Francisco. 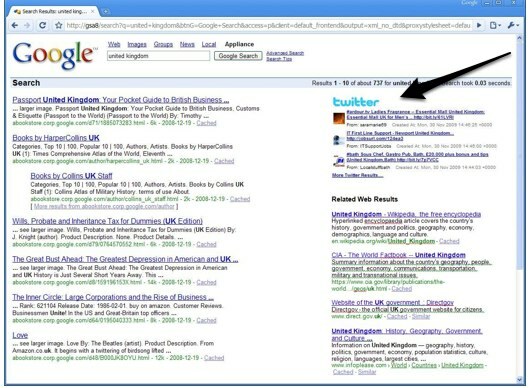 It appears that Google is trying to change this. 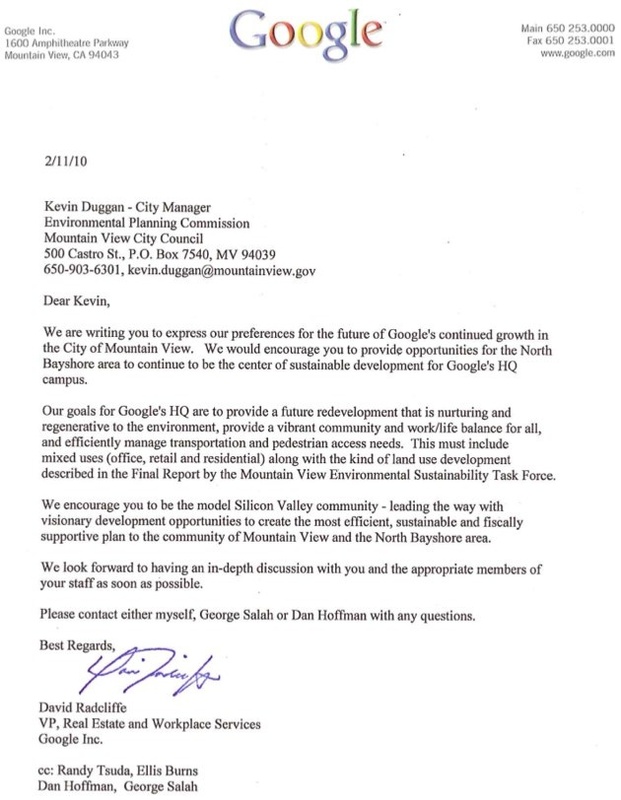 Last week, the search giant sent a letter to the City of Mountain View to encourage the city to pursue sustainable development opportunities in area around Google campus (known as the North Bayshore area). I’ve embedded the documents below. Our goals for Google s HQ are to provide a future redevelopment that is nurturing and regenerative to the environment provide a vibrant community and worklife balance for all and efficiently manage transportation and pedestrian access needs. This must include mixed uses office retail and residential along with the kind of land use development described in the Final Report by the Mountain View Environmental Sustainability Task Force. 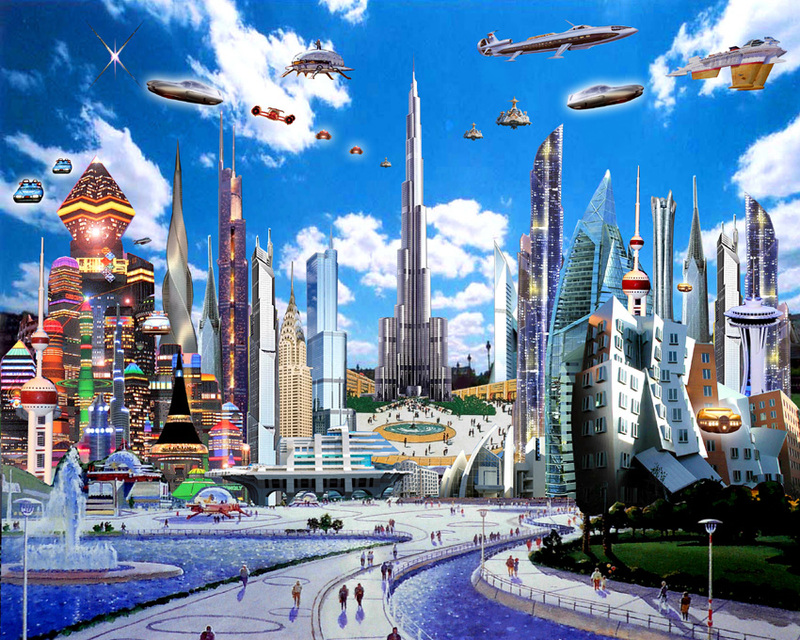 We encourage you to be the model Silicon Valley community leading the way with visionary development opportunities to create the most efficient sustainable and fiscally supportive plan to the community of Mountain View and the North Bayshore area. The issue is that some of the area around the Google campus is zoned for commercial use only and development may entail changes in zoning. 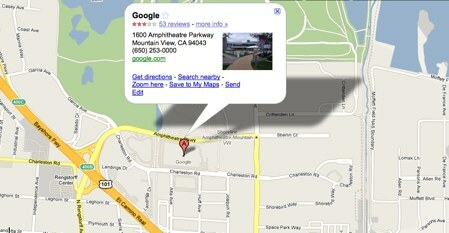 Google is simply trying to lobby the City of Mountain View to change the zoning. We contacted Google for a response to this and a spokesman for the company confirmed that the letter was sent in an effort to begin the discussion of a zoning change. We’ve also contacted the Planning Committee for the City of Mountain View. Google would like an opportunity to have an in depth discussion with Council about their vision of creating a sustainable community in North Bayshore that would incorporate a range of uses including residential. Given the complexity of the aforementioned issues and Google’s interest, staff suggests that Council and or the EPC schedule a Study Session focused on North Bayshore. This will allow staff to provide additional information and possible strategies regarding transportation TDM and sea level rise issues. The Study Session would also allow Google time to present their ideas on North Bayshore and future development of their properties. This seems to be just the beginning of a lengthy process (rezoning usually is). Since Google has a stake in the development of this property, it makes sense that it would subsidize any nearby housing or shops infrastructure in some way. It’s not surprising that Google wants to develop its complex to be more sustainable and comfortable for its employees. That way they never leave.